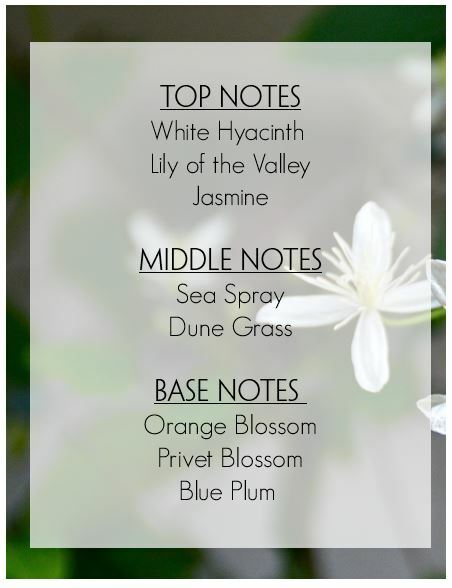 Inspired by the beautiful privet privacy hedges dotted all over the elegant Hamptons landscape and embodying its pure, natural elegance, this destination fragrance was designed to capture the beautiful and soft floral bouquet featuring rejuvenating crisp green notes. 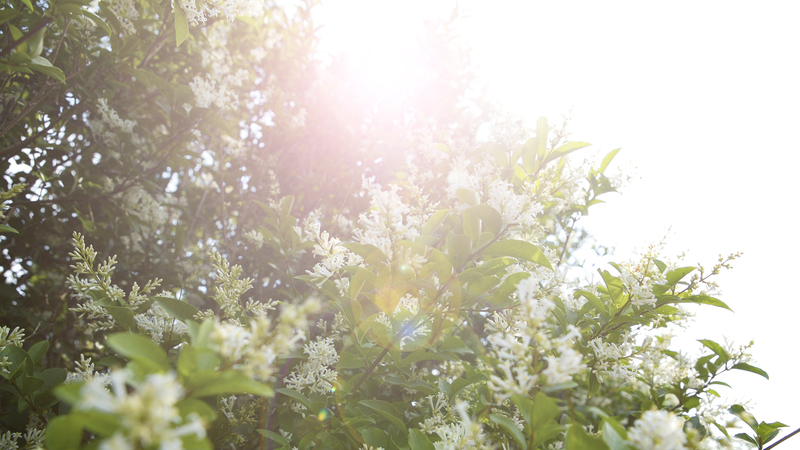 Privet Bloom represents the essence of nature’s beauty and transcends the seasons – making it the perfect fragrance all year round. This unexpected and delicate floral is infused with crisp, green notes and as the day wears on, the rejuvenating scent is a pretty “pick-me-up.” So take a moment an allow yourself to be transported to a quintessential summer day in the Hamptons… simple with Privet Bloom!